​﻿Total AV were contacted by Mr Warrender at Cold Ash St Marks Primary School, Newbury, regarding updating their old audio visual equipment. 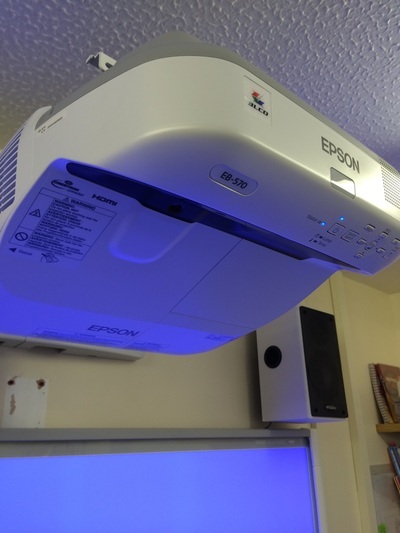 One of our engineers arranged a suitable time to meet with Mr Warrender to discuss their requirements and to assess what condition their existing equipment was in. 5 of the classrooms only needed new projectors, so from measurements taken by the engineer we chose the Epson EB-X20 projector for its good quality and great price. These projectors fitted onto the existing mounts allowing for a simple install with minimal disruption to the classroom. 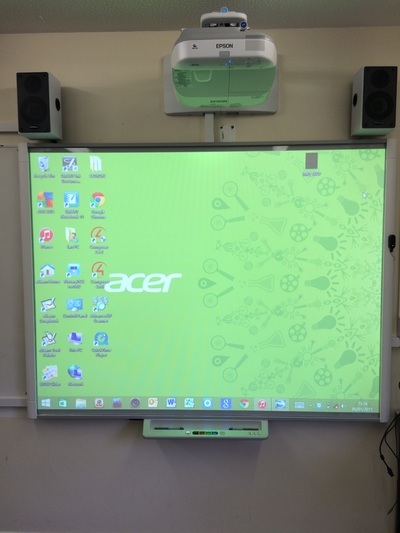 The remaining 2 classrooms needed a complete new AV system installed. 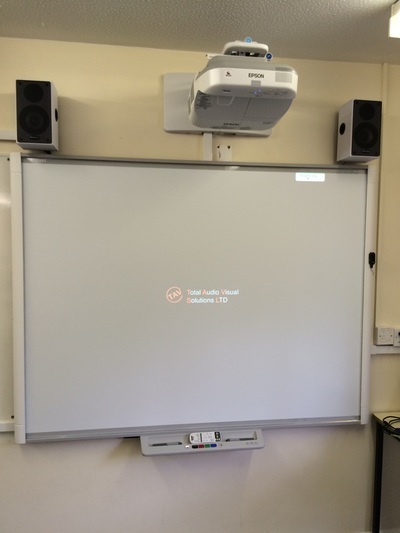 The solution we recommended was a Smart SBM680 interactive whiteboard, Epson EB-570 ultra-short throw projector and Sahara active speakers. 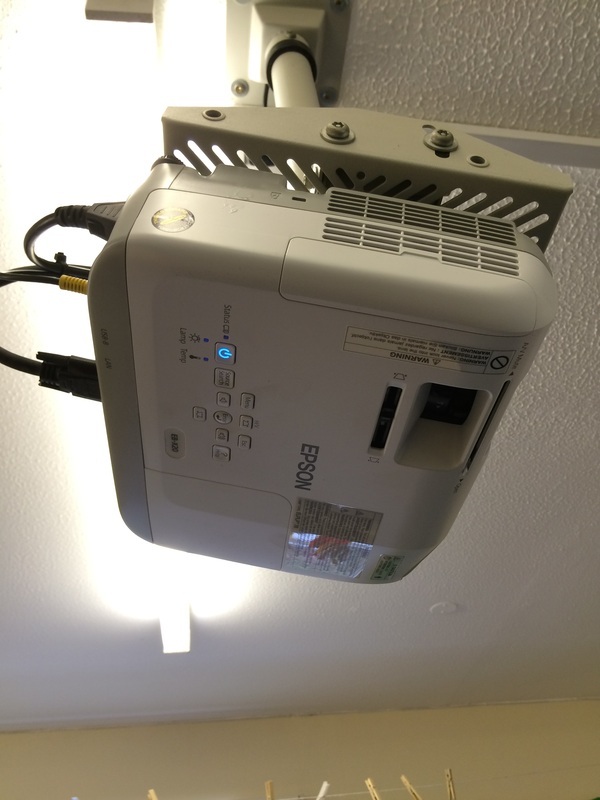 The installation of these 2 classrooms, as well as the other 5 projector only installs all went well, on schedule and were completed to a very high standard. 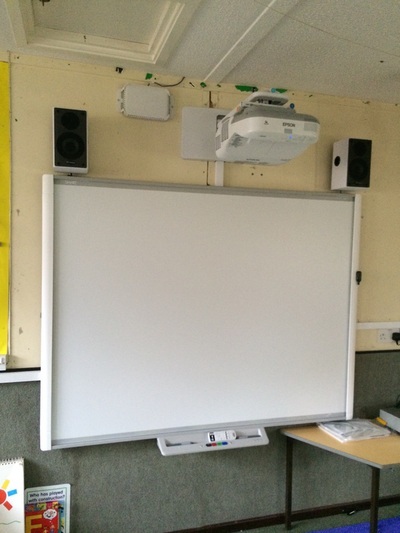 Total AV looks forward to working with Mr Warrender and Cold Ash St Marks Primary School on any future projects they may have. 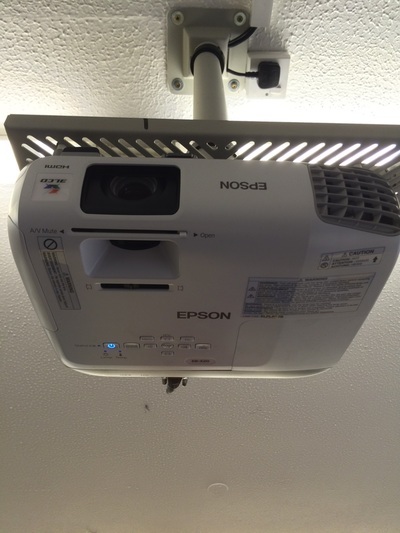 "Quotations for our needs arrived by email the same day as the engineer visited to survey our requirements. The installation was hassle free. We arranged a date easily and the installation day went without a hitch. The equipment was fitted professionally and looks really smart in our classrooms. Before leaving the engineers ran through everything and checked that we were happy with the installation. After sales service has been excellent and we have received immediate replies on the same day to any of our queries. A super job! Thank you."